Who is responsible? How will I pay my medical bills? When will the insurance companies stop calling? 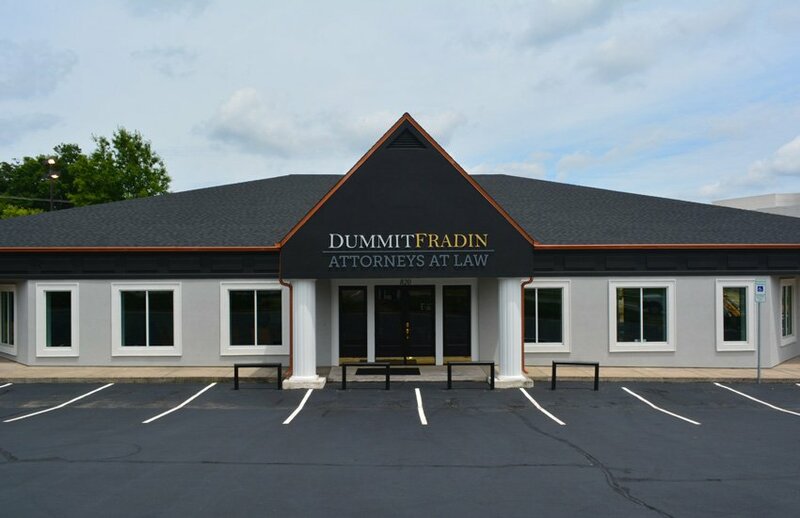 When a client comes to us at Dummit Fradin with an injury, we know it can be a confusing and upsetting time. That’s why our injury attorneys take the time to get to know your case. We’ll advise you of the best strategy in regards to your particular situation, and we’ll arm you with the knowledge you need to confidently face the future. 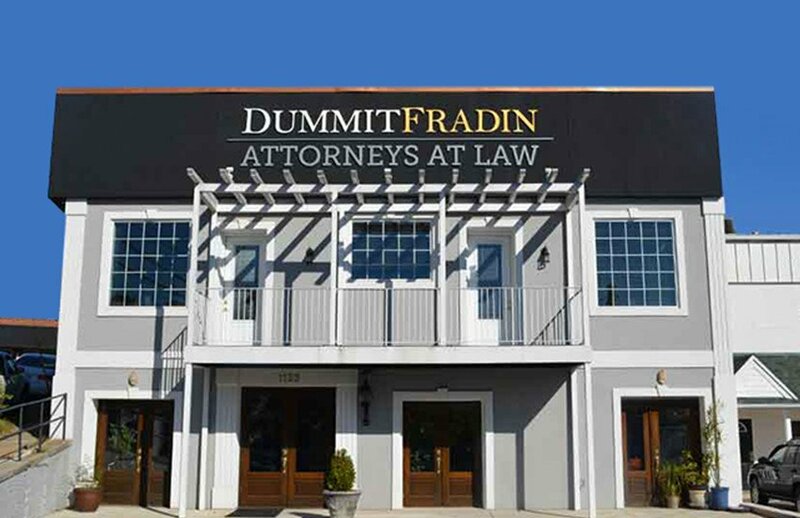 Our Dummit Fradin personal injury lawyers understand what you’re facing, and we’re here to help. Rely on our trusted and experienced team of personal injury attorneys to get you the best possible results. We know the law; we know what settlements are fair, and we don’t back down because we believe in what we do. Ready to file an injury claim? Call (800) 930-0397 to request a free initial consultation. 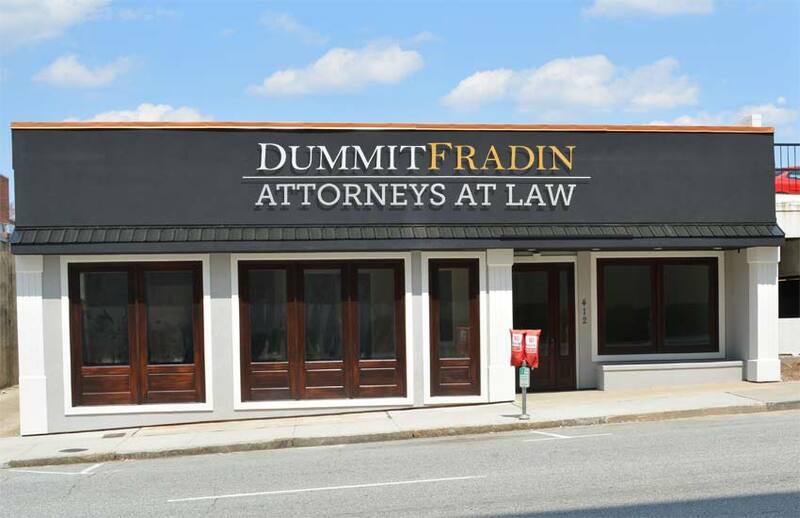 At Dummit Fradin, we are a different kind of injury law firm. We believe in creativity, innovation, teamwork, and aggressive tactics. 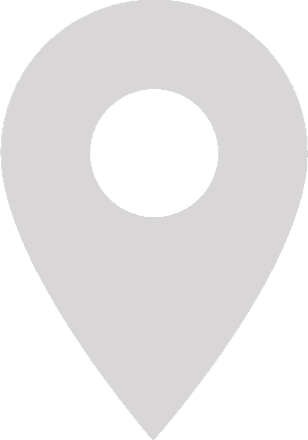 We will pursue your case with the kind of dogged determination you expect from professionals. We’re here to win, and we will passionately advocate for your best interest. We don’t simply seek out any old offer from the insurance company and urge you to settle. We listen to you and work to understand all the angles of the case. And if the insurance company doesn’t offer you a fair settlement, we will not hesitate to file the case and take it to trial. Our injury attorneys have excellent reputations because we care. Of course, we understand that not every case is a good candidate for trial. This will depend on who our client is and what our client wants. Even if you are seeking a settlement, it is important to be with experienced litigators. Have no illusions, insurance companies know which firms settle and which firms fight. We stand on the strength of our trial record. We offer our injury clients free consultations and will even arrange to visit you if you are unable to come to us. We will assess your case and educate you about your claim. We will seek all avenues of recovery while taking the burden of the case and the constant phone calls off of you. Call us today to schedule an appointment with one of our experienced injury attorneys. When you’re injured and in pain, you need a team of professionals. For more information about your options, call us today.